In the next few weeks, our staff will go to classrooms (Chinese class and activity class) to take a group photo of each class and teacher, and organize it into the school's Yearbook photo album. Parents can choose to buy the school yearbook album. Staff coordinators: @Hunter Hu and @叶生荣-News Department. In the case of inconvenient photographing due to reasons such as classroom exams, the teacher may propose an alternative date and notify the parents. If parents do not want their children to participate in group photo shoots, please be sure to email in advance to Mr. Ye shengrong.ye@carycs.org, including the student's name and class. 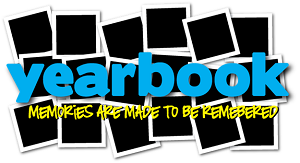 Information about the school yearbook photo album purchase will be announced in mid-May.